N*ruto gains popularity among everyone. 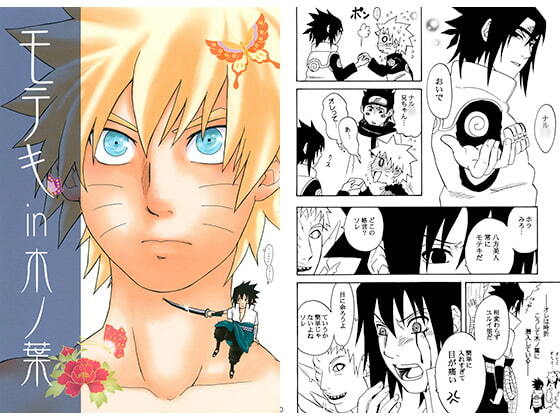 Watching over him, Sasuke gets jealous of rivals appearing one by one. Scheduled release Apr. 7, * Release schedule subject to change.